Craven County is a county located in the state of North Carolina. Based on the 2010 census, the population was 103,505. 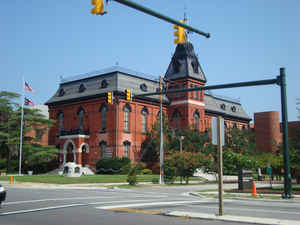 Its county seat is New Bern. The county was created in 1705 as Archdale Precinct from the now-extinct Bath County. It was renamed Craven Precinct in 1712 and gained county status in 1739. It is named for William, Earl of Craven, who lived from 1606-1697. Craven County is part of the New Bern, NC, Micropolitan Statistical Area. 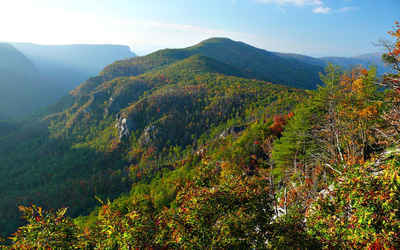 It was named in honor of William Lord Craven, one of the Lords Proprietors of Carolina. Craven was first created as Archdale Precinct of Bath County in 1705. The name was changed about 1712. It was named in honor of William Lord Craven, one of the Lords Proprietors of Carolina. It is in the eastern section of the State and is bounded by Carteret, Jones, Lenoir, Pitt, Beaufort and Pamlico counties. The present land area is 708.43 square miles and the population in 2000 was 91,523. The county seat was first called Chattawka, or Chattoocka, and later. in 1723, Newbern. New Bern - the law fixed the spelling in 1897 - is the county seat.